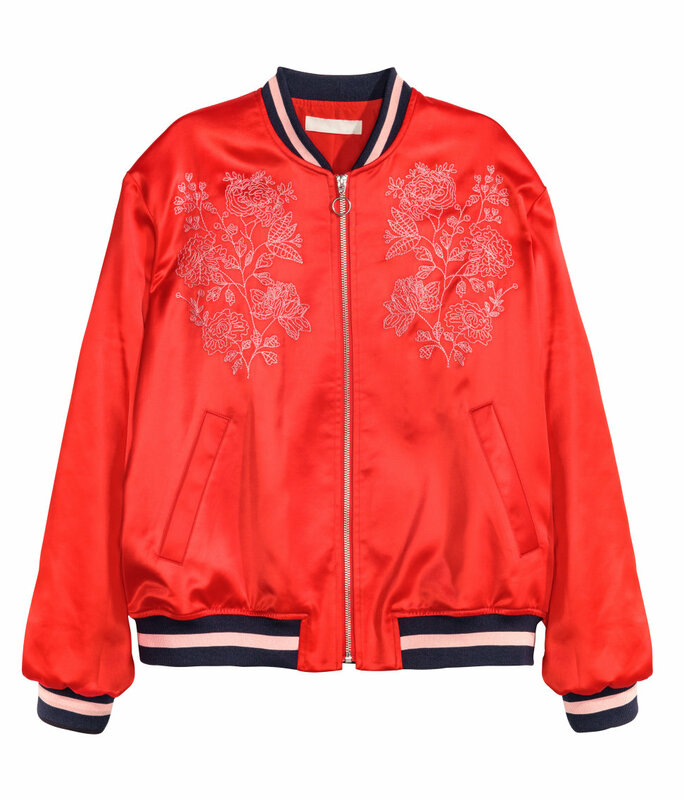 Great minds think alike, and these ultra-stylish A-listers have spoken: this red varsity jacket is ~the~ jacket of the season! With a sporty satin finish and trendy floral patches (and a bobcat on the back), it’s a no-brainer why celebs are drawn to this jacket. But even so, we can hardly believe how many stars have already picked out this trendy piece for themselves. So far, we’ve spied no less than five It Girls making a street style statement with it. But hey, can you blame them? It’s just so perfect! First off, Selena Gomez sported her varsity jacket in an ultra-femme look with a floral frock, strappy heels, and a retro pair of red sunglasses. Come to think of it, this looks very similar to the jacket she just rocked in her Vogue photo shoot. Next up, Drew Barrymore rocked her version wearing a similar ensemble to Selena’s black floral number, except Drew threw in a groovy patchwork purse. Then there was supermodel Suki Waterhouse, one of Coach’s gorgeous spokesmodels, who turned her version into a cool, casual look with jeans and a black crossbody. America Ferrera looked like the most popular girl at school, errr, the Sundance Film Festival in her red varsity number. And then one of our favorite spunky pop stars, Charli XCX, also took a liking to this little Coach number during one of the brand’s Regent Street store launch in London last fall. Note, hers is a *smidge* different with dice and fire patches instead of florals, but it’s basically the same shell. Bad news: While this jacket may be ~unbelievably~ cute, it’s not exact bargainista friendly at $795 a pop. 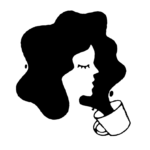 But, there’s a silver lining here because we found a few similar options that won’t rival your rent payment. 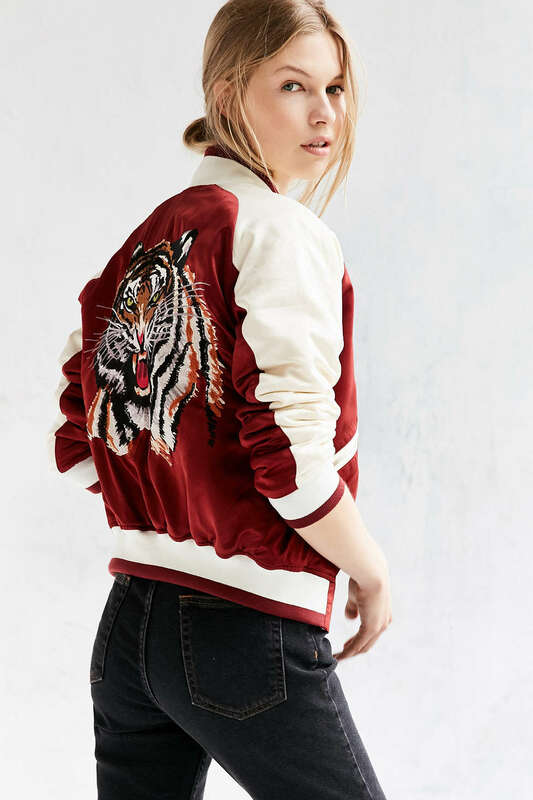 Like this tiger-clad Urban Outfitters option for $90. Or, this satiny H&M jacket that’s on sale for $30. Score! Okay, we can clearly see why celebs can’t get enough of these cool varsity jackets. They’re just so *dayum* cute!